Initially, this was released exclusively as a download, but, soon thereafter, was put out as a cd as well. Five tracks, nothing groundbreaking. Lanegan plays an increasingly large role. 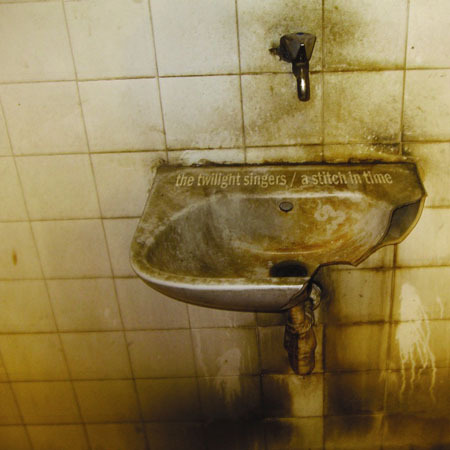 This sounds more like the first Gutter Twins release than the last Twilight Singers one. Easy to find.